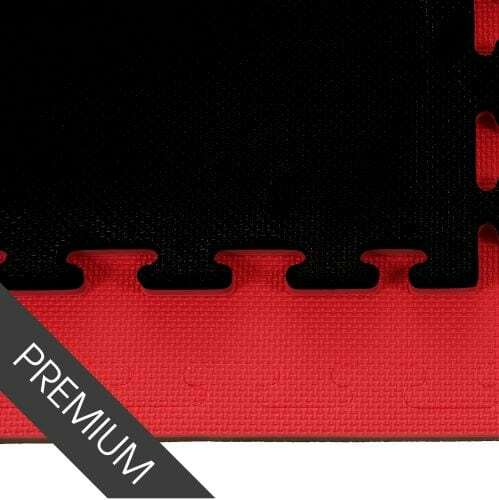 jigsaw mats available to buy immediately. 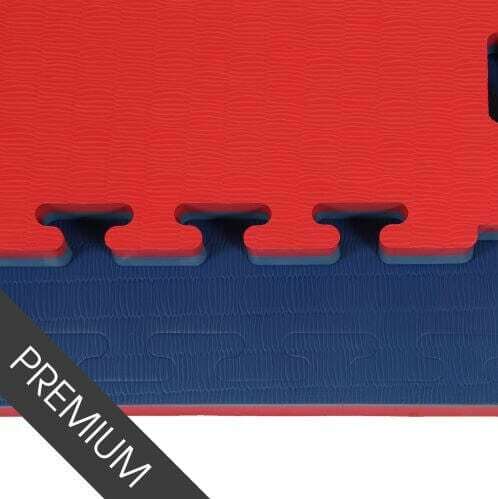 of sizes and colours available. 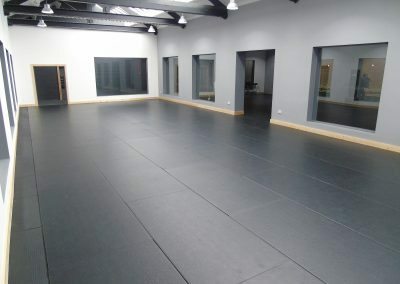 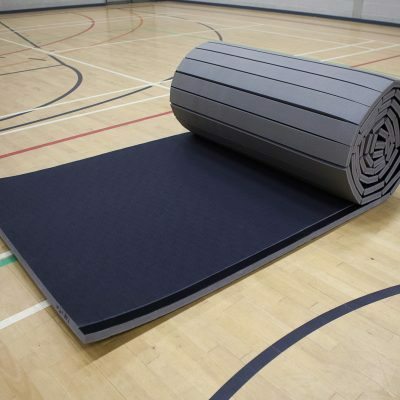 MMA Matting is the UK’s leading manufacturer of Martial Arts Mats. 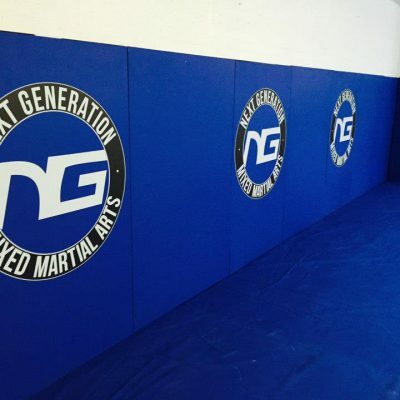 We manufacture and supply Martial Arts Mats for a number of Martial Arts disciplines, including Judo, Karate, Mixed Martial Arts, BJJ, Taekwondo, Ju-jitsu and many more at competitive prices. 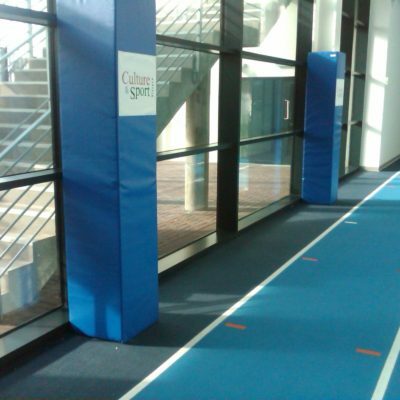 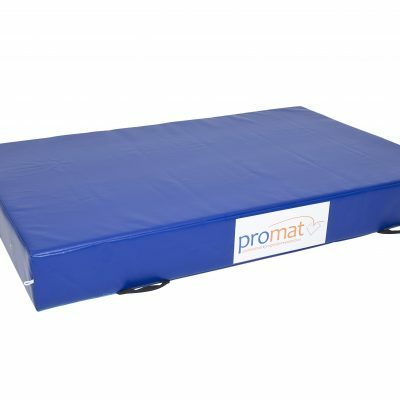 Our extensive range of mats includes our specially branded Promat range which are manufactured in the UK. 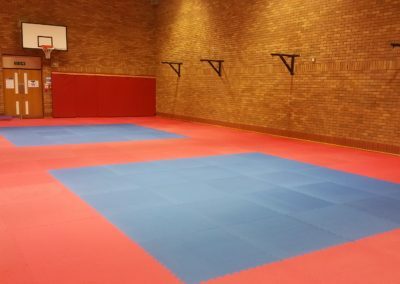 The Promat range offers high quality mats at affordable prices, including jigsaw mats, crash mats, competition mats and judo mats just to name a few. 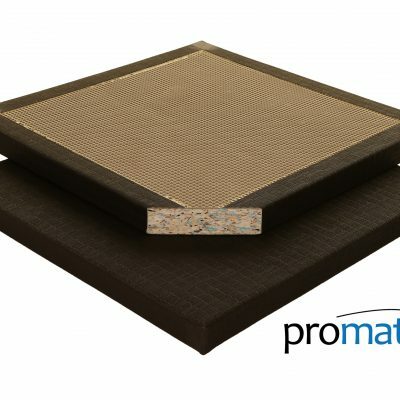 All Promat mats meet the UK and EU mat safety requirements. 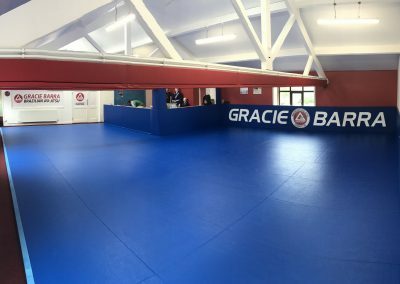 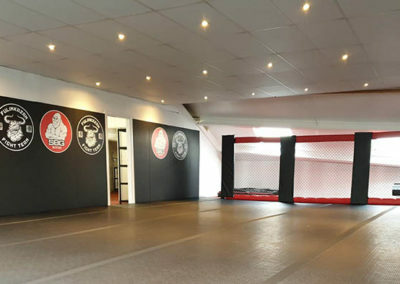 Our martial arts mats are used in Clubs throughout the UK and we are a preferred supplier to a number of UK events including FCCMMA and Grapple Nation. 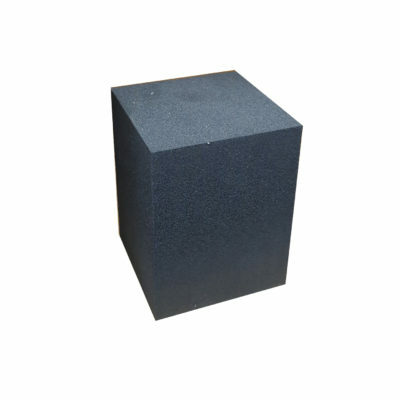 Please give us a call if you need any further help or advice and our sales team will be more than happy to discus your specific needs.